J. Cole Releases New Single, "Middle Child"
New Haven pop punk group Say What You Will released their debut EP Seconds To Home today. 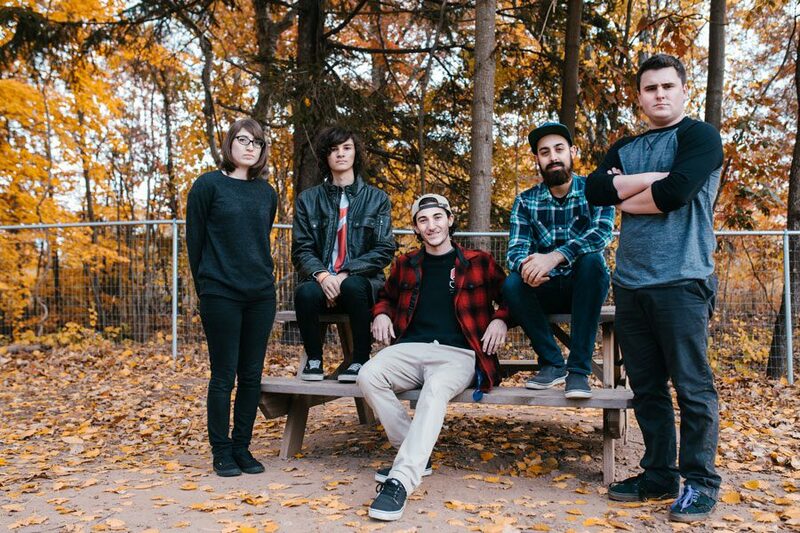 For fans of groups like State Champs, Hit The Lights, and Seaway, Seconds To Home combines elements of wide-ranging genres to create a distinct sound. “New Times” is the first track on the EP, featuring crushing guitar riffs, aggressive vocals, and an addictive chorus. The song sets a lively tone for the remainder of the album. The album next dives into “Subtle,” which features Jordan Black of Like Pacific. The song starts off with intriguing instrumentals before diving into catchy punk verses. Black’s vocals are a pleasant addition to the track and really compliment SWYW vocalist Ethan’s voice. The group’s easycore elements shine through in “Regions” and “Rear View.” Both tracks are packed with hard-hitting instrumentals sure to leave you head-banging along. “Train Of Thought” is the perfect summer jam, offering relatable lyrics and hooking riffs to back them. Lastly, the title track, “Seconds To Home,” slows things down for a refreshing acoustic tune. Seconds To Home fuses the best of punk, pop, and easy core to create a unique experience for the listener. The EP is currently available on Spotify and Bandcamp and will be available soon on iTunes. Keep up to date with Say What You Will on Facebook, and make it out to one of their energetic live sets if you have the chance. Catch the group’s EP Release Show at The Space in Hamden, CT tonight July 14th, with Static Charmer, Light It Up, Small Time, and Perfume Department.